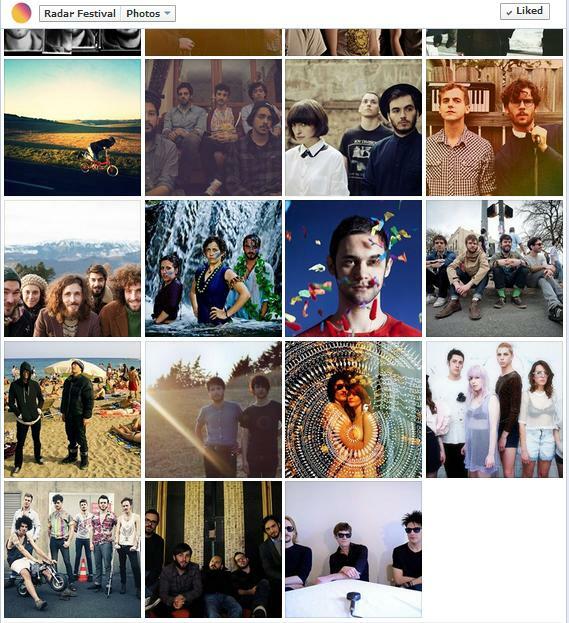 Posted 02/07/2013 by Laura & filed under Festival, live, Playlist, tour. This is a festival to watch out for – seen from abroad it surely is one of the most interesting on the Italian music landscape, and not just because our favourite Frenchies will be performing there. With 50+ bands spread over a period of almost 3 weeks, this festival is bringing to Padova (!!!) a selection of music that finally proves that Italy has great bands too, check: Dumbo Gets Mad (awesome name, by the way! ), Casa del Mirto, C+C = Maxigross, Edible Woman, Esperanza and so many more. Will Italian people be brave enough and give it the right value? Among the international acts, names such as Daughter, Austra, Gold Panda, Civil Civic – bands that have been accurately hand picked withing the up and coming music scene: they are not big names, but they surely will be. Well spotted. My only concern: will the PA be up to these standards? Read the interview with founder and director Davide De Munari on Rolling Stones (in Italian). If you can’t see the player, click here. PS: A few bands are not on the playlist as I couldn’t find them on Spotify – feel free to add links below or send over their tracks to StageSurfing.